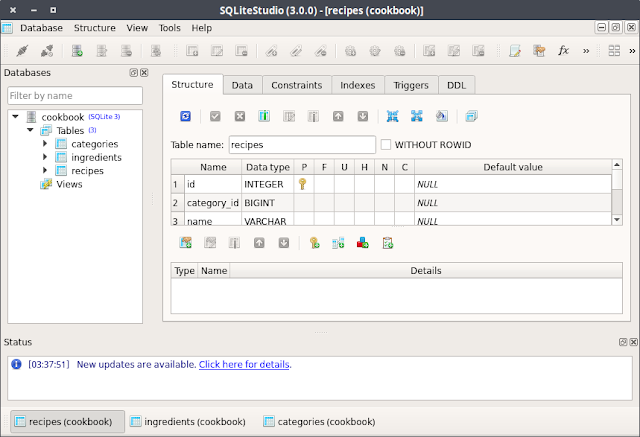 SQLite Studio - The SQLite Database Browser for Linux. With SQLite Studio you can create, modify and delete SQLite database easily. How to install it on Linux Mint please read completely! SQLite Studio is also a simple SQLite database management tool. The tool will allow you to create, edit and delete SQLite databases. With this apps you can Manage Multiple SQLite Databases also do an unlimited SQL query. Portable - no need to install or uninstall. Just download, unpack and run. Cross-platform - runs on Windows 9x/2k/XP/2003/Vista/7, Linux, MacOS X and should work on other Unixes (not tested yet). 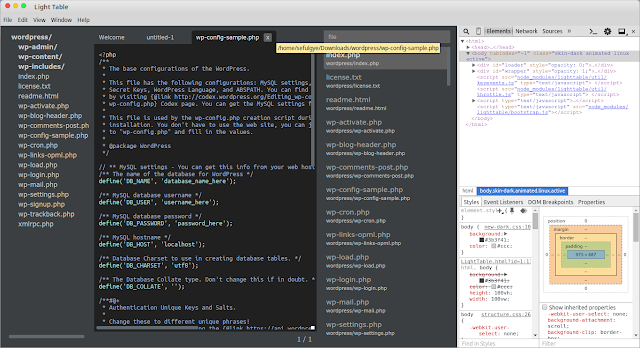 Configurable colors, fonts and shortcuts. Open source and free - Released under GPLv3 license. You will see new folder extracted from the file. Go to into the folder, and look up for file called sqlitestudio. Double click this file to run and boom you will see the SQLite Studio is running. Optional: you can also create a start menu entry so you don't need to locate the folder every time you want to run this Linux program. 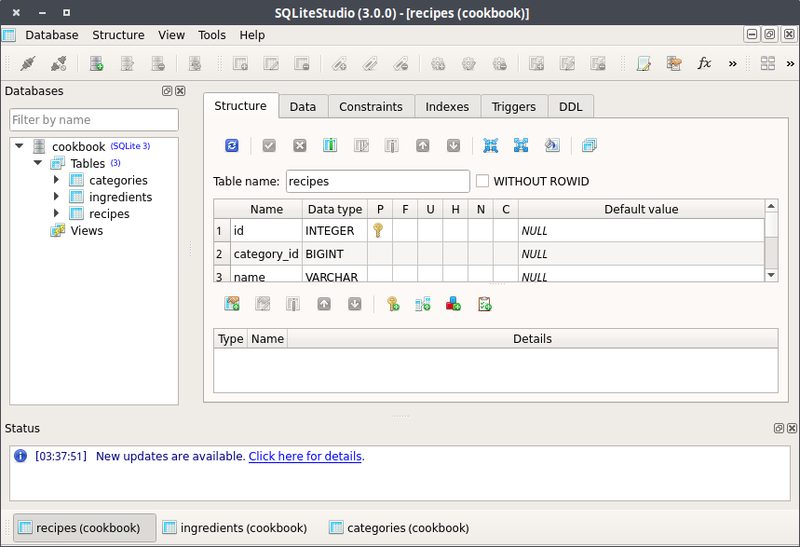 The SQLite Studio is very useful and you can perform any database related task very easy! This program is better than the paid SQLite Manager IMO. This softwrae is not only free, but, it doesn't lock the file, which is important as I don't want to close the program when my test my app accessing the same file. Best mockup software for Linux, best free wireframing tool in Linux. Design Application's Interface in Linux With Pencil Evolus. 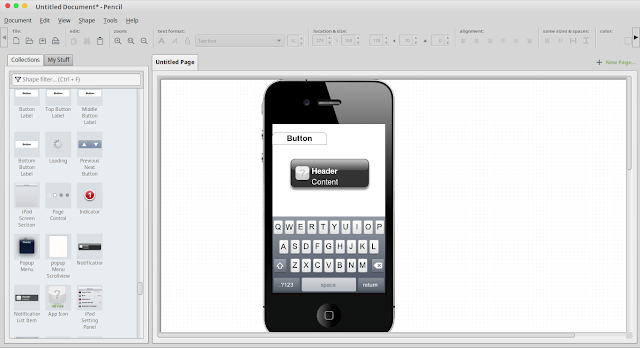 Draw a wireframe diagram using prototyping tool software for Linux called Pencil from Evolus. Pencil is built for the purpose of providing a free and open-source GUI prototyping tool that you can easily install and use to create mockups in Linux, Windows and Mac for free. Pencil is an open-source GUI prototyping tool that's available for ALL platforms, by Evolution Solutions Company (Evolus). The Pencil Project's unique mission is to build a free and opensource tool for making diagrams and GUI prototyping that everyone can use. Visit Pencil website, here and click "see all Linux builds"
You can open Pencil after install in linux by clicking Start/Menu >> Programming >> Pencil. The look: how the generated shape looks like by mean of SVG elements. For example: the Rectangle stencil defines a shape formed by a single SVG <rect> element. The properties: which properties the shape has plus optional extra constraints on them. For example: the Rectangle stencil has a 'box' property of type Dimension, a 'strokeStyle' property of type StrokeStyle and a 'fillColor' property of type Color. The behaviours: how the shape's look is changed according to changes made to its properties. For example: the Rectangle <rect> element has its fill and fill-opacity change to the 'fillColor' property of the shape. The actions: which actions that external objects and users can ask the shape to do. For example: the Rectangle stencil define a 'Remove border' action to allow users setting the 'strokeStyle' width property to 0px and hence makes the <rect> element's border disappeared. Stencils are organized in collections. Each collection contains a set of related stencils and can be installed into or uninstalled from Pencil using the collection manager. Pencil provides various built-in shapes collection for wireframe drawing with different types of user interface ranging from desktop to mobile platforms. Pencil now supports connectors which can be used to "wire" shapes together in a diagram. A collection of flowchart shapes are also available for drawing diagrams. Besides of that, you can also export your work as PNG files or as a web page that can be delivered to the viewers. Pencil also supports exporting documents into popular formats including OpenOffice/ LibreOffice text documents, Inkscape SVG and Adobe PDF. See Pencil documentation and manual page here. Download Microsoft Visual Studio Code for Linux Free. In Visual Studio Code we have support for many languages. The richness of support varies across the different languages. The table below provides a brief description of the features various languages have in Visual Studio Code. And Code uses a tools service architecture that enables it to use many of the same technologies that power Visual Studio, including Roslyn for .NET, TypeScript, the Visual Studio debugging engine, and more. In future previews, as we continue to evolve and refine this architecture, Visual Studio Code will include a public extensibility model that lets developers build and use plug-ins, and richly customize their edit-build-debug experience. Code includes great tooling for web technologies such as HTML, CSS, LESS, SASS, and JSON. Code also integrates with package managers and repositories, and builds and other common tasks to make everyday workflows faster. 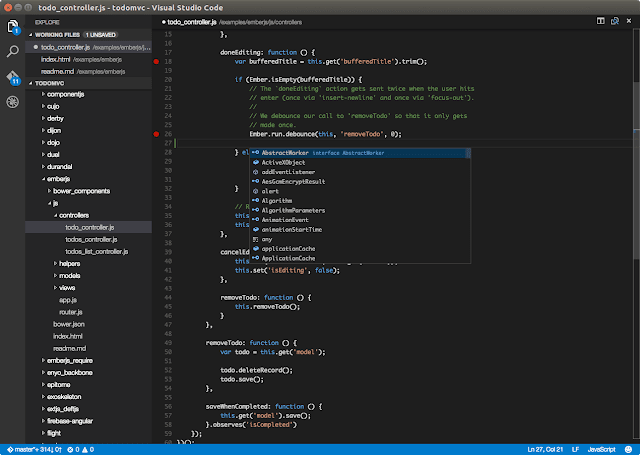 And Code understands Git, and delivers great Git workflows and source diffs integrated with the editor.